Camels Hump Library Blog: New Little Library News! 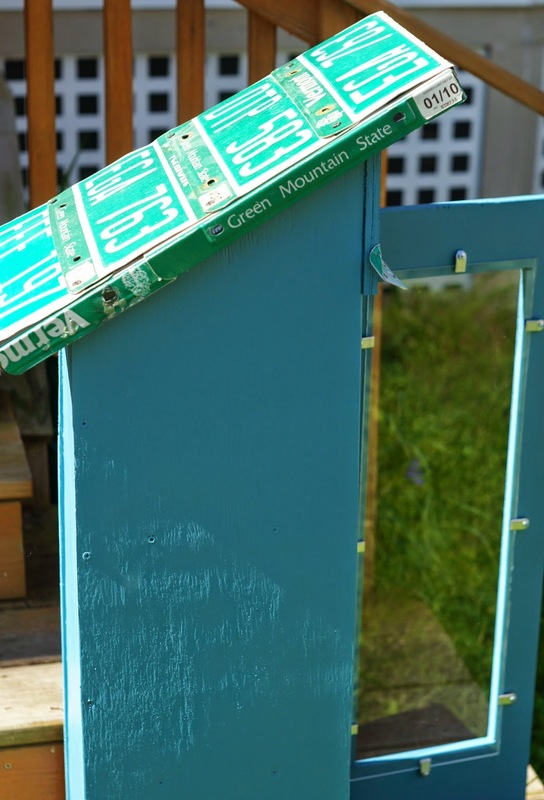 When the Green Mountain Club finishes its new footbridge across the Winooski River in Bolton this fall, we will have a Little Library all ready and waiting for hikers. Roofed and awned with license plates from Aaron Stein's extensive collection (see http://revivalstudio.com for more of his excellent work! 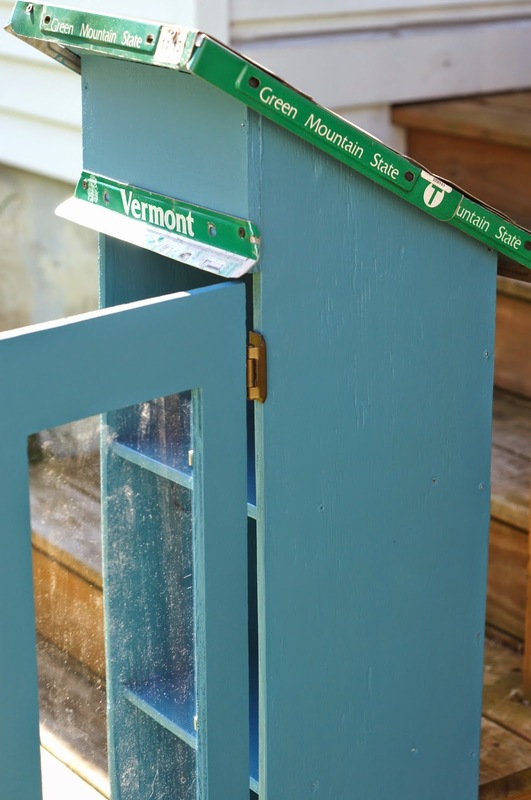 ), this little library will provide a revolving collection for those hikers who are ready to tackle great books on their way through our great state. For more information on little libraries throughout Bolton, visit Bolton's Own Little Libraries Facebook Group.